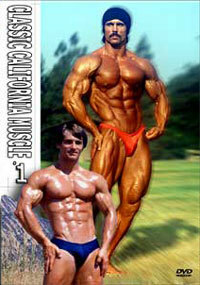 He is one of the most outstanding new young physique stars to come on the scene in many years. 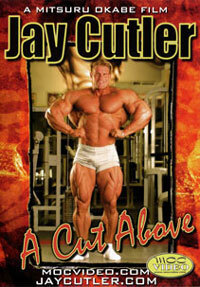 His physique looks like it has been carved out of granite, with rock hard muscularity, bulging veins, great size and symmetry, “striations on his striations” and leg and back development the envy of Mr. Olympia competitors. 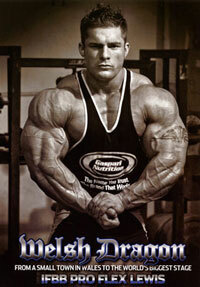 To top it all off, his Latin good looks! 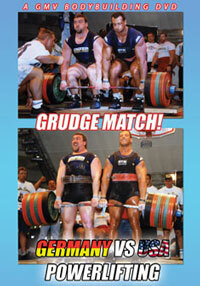 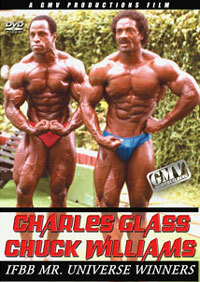 This DVD was shot immediately after Eduardo placed 3rd in the 2009 Olympia 202 Showdown. 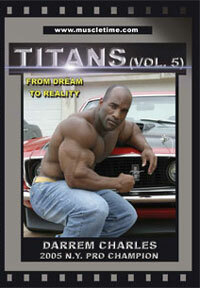 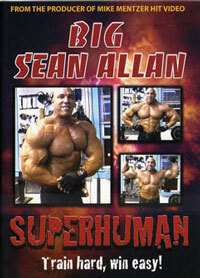 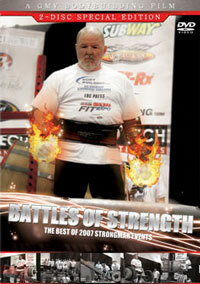 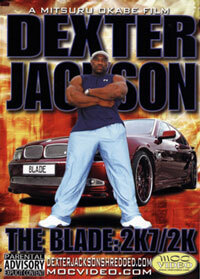 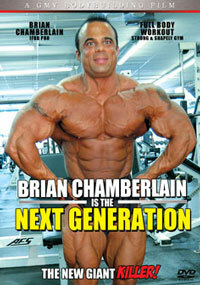 Please click here to see him in the 2009 Mr. Olympia DVD, PCB-1326DVD. 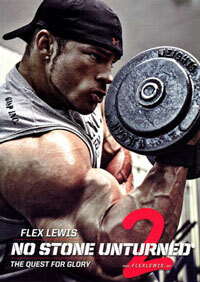 Day 1 was his shredded poolside posing, tensing and pumping in the brilliant Las Vegas sunshine.